There is so much to know about the ever changing natural world, but it's impossible to remember everything we have ever learnt about the range of subjects encompassed by the term 'nature'. 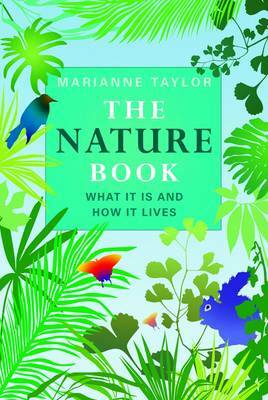 The Nature Book is a great guide to the natural world, both for the beginner and those who want to relearn the most important and interesting facts about our fascinating environment. Including: . Identifying rock formations . Names of berries . Flora and fauna . Phases of the moon . The seasons . Seas and rivers . Birds and other wildlife Comprehensive, yet accessible and entertaining, whether you're a walker who would like to be able to 'name that tree' or simply a gardener who wants to know more, The Nature Book is your one-stop guide to reconnecting and appreciating nature once more.